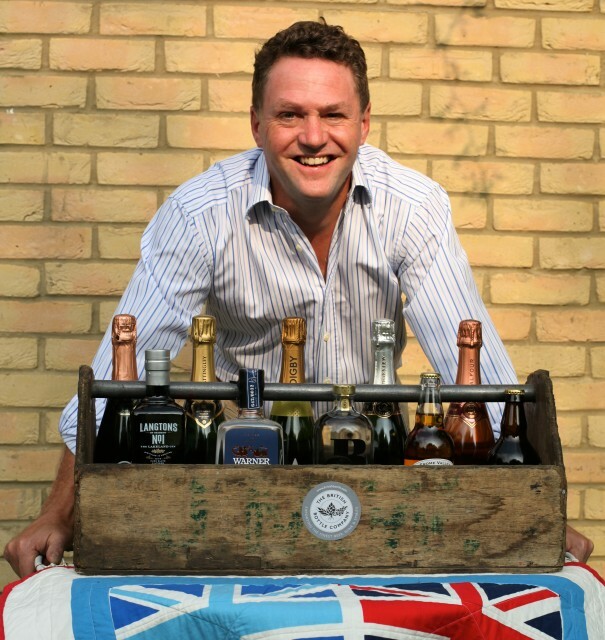 Red Johnson, son of revered wine writer Hugh Johnson, has launched an export company specialising in premium British drinks. The British Bottle Company’s portfolio is split into three categories: Craft Beer & Cider; English Sparkling Wine; and Artisanal Spirits. Johnson put the BBC portfolio together with the help of his father, English wine specialist Mike Paul, spirits expert Ian Wisniewski and beer expert Pete Brown. Among the fizzes in the portfolio are Digby Fine English, Hush Heath Balfour Brut Rosé from Kent and Camel Valley from Cornwall. On the gin front, the BBC offers Langtons No. 1 from Skiddaw and Warner Edwards from Northamptonshire, along with milk-based Black Cow vodka from Dorset and beer from Otter Brewery in Devon. “This is an amazing period for the British drinks industry in all three categories. English sparkling wine is coming of age, the craft-brewing sector is buzzing and British premium spirits are in demand worldwide,” said Johnson. “There is so much talent and quality here and we’re committed to promoting and developing our portfolio and the industry as a whole worldwide,” he added. Based in Hampshire, The British Bottle Company provides a full export facility for its suppliers including market analysis, marketing, logistics and administration. “Even large producers can struggle to find the resources to manage export effectively. We act as the in-house export team by managing the entire process, from strategy and sales to the nuts and bolts of export,” said Johnson.